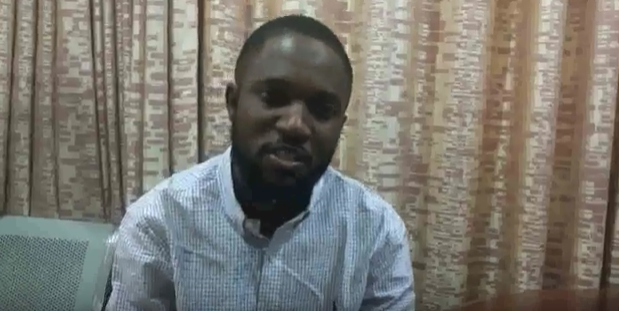 Mayowa Ahmed’s cousin, Habeeb Odufuye, who is a cousin to her spoke on behalf of the family. He expressed his gratitude and appreciation on behalf of the family. He also used the opportunity to address the issue raised by the general public. Her family were not aware she posted a video online seeking for help due to her illness. A sum of 10 million naira has been spent already for her treatment. 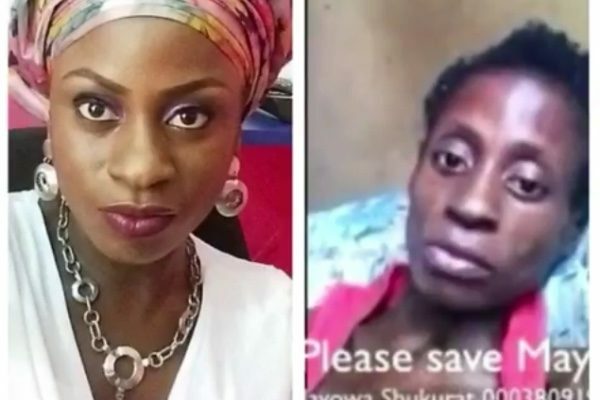 The family insists the funds raised for Mayowa will be used for her treatment only. 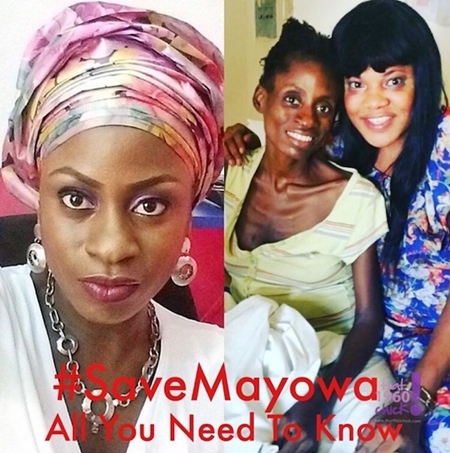 Habeeb also mentioned that the campaign – Save Mayowa – is a scam. Habeeb confirms that the family has email threads with Flying Doctors, the hospital in Abu Dhabi and Atlanta.